Mark Burstein has edited the new Annotated Alice, expanding the notes and adding illustrations. 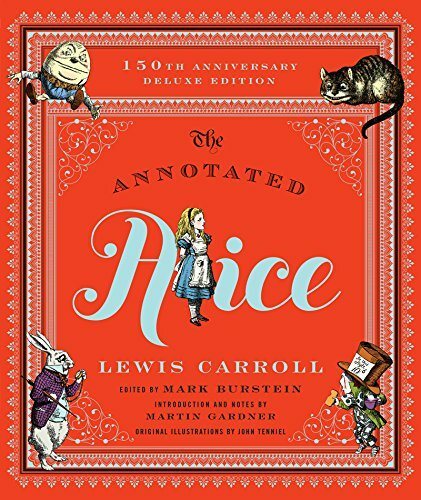 I will always treasure Gardner’s first Annotated Alice, but I am completely under the spell of this new Alice, with over 100 illustrations added by Arthur Rackham, George Soper, Barry Moser, and others. As for the annotations, you can never know too much about Alice, the Cheshire Cat, e tutti quanti.